I have over 20 years of design experience, 16 years in Front-End development, 10 years in User-Experience design, and 2 years as a novelist. I simplify complex problems. 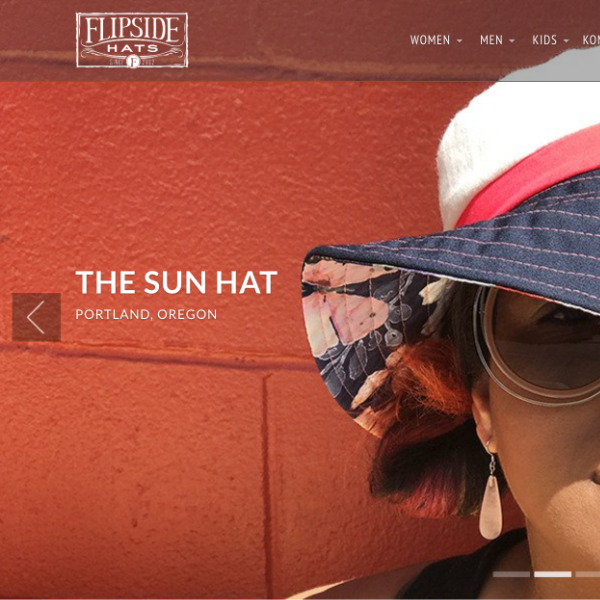 Transforms consumer excess into hip handmade hats for everyone. 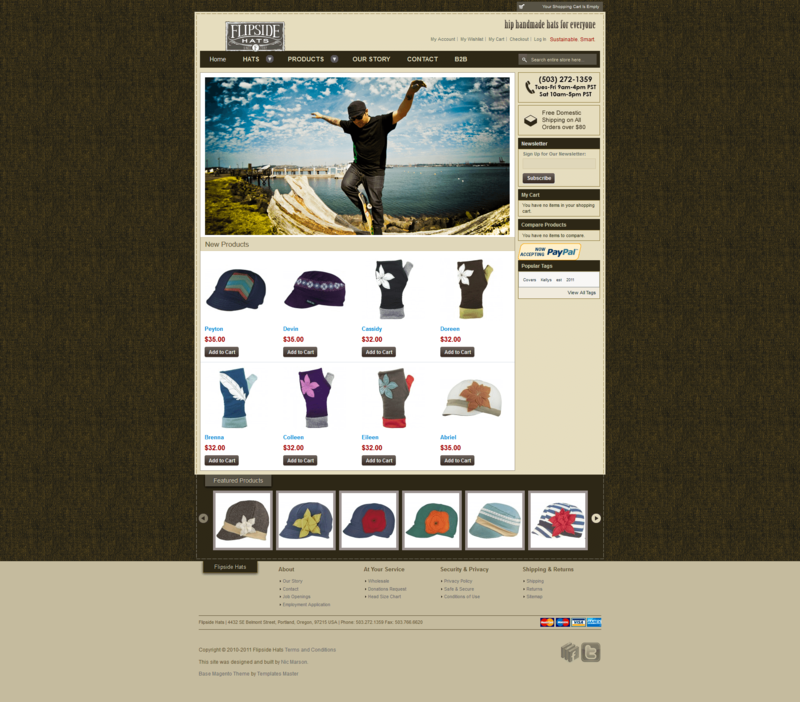 I worked with the owner on the look and feel of the site. The design process started with sketches and concluded with full composites in Adobe Fireworks. Front-end development started with a base template that provided a blank slate to scaffold the design to. 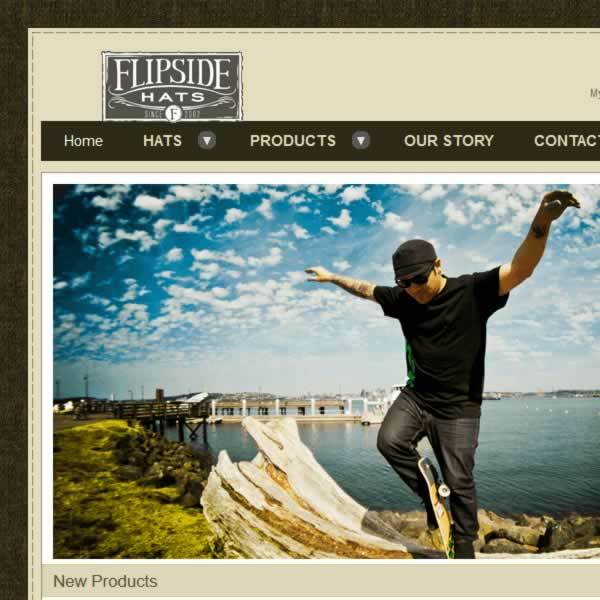 A Wordpress Blog was initially integrated, but discarded in favor of the Magento CMS. Fun, funky socks—socks with tacos, cupcakes, ninjas, mustaches, unicorns and other things magical. Front-end development and design for the local sock company, Sock It To Me. 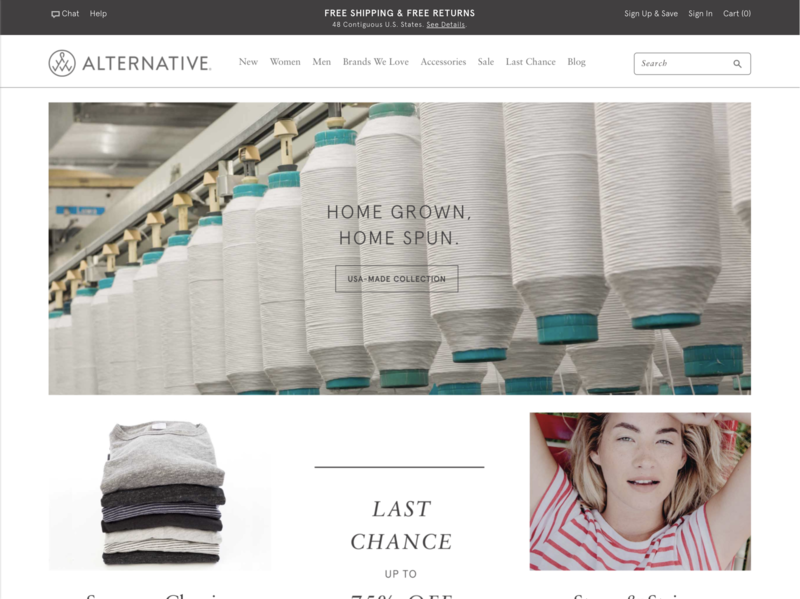 They needed an e-commerce store and WordPress blog to match their new branding. I worked alongside the owner and office manager to guide me in the right direction. I used HTML, CSS, jQuery, and PHP to build the CS-Cart and WordPress templates. I spent a good deal of time in consultation and planning. I made sketches and notes. We worked together on content. 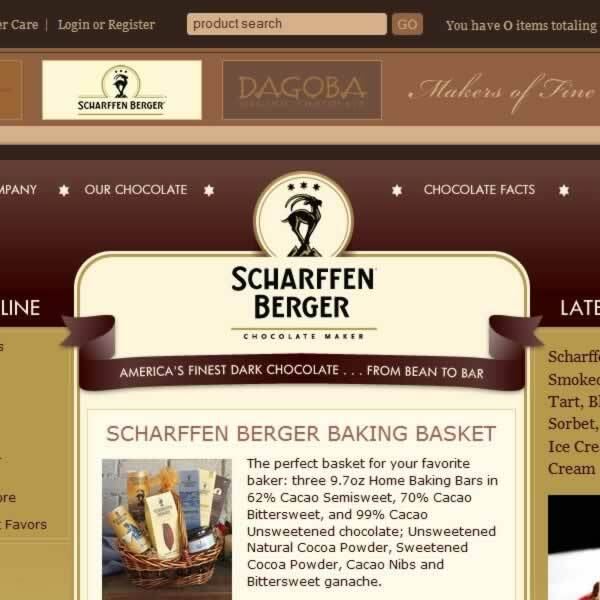 I created the design in Fireworks and used Dreamweaver to code the site. 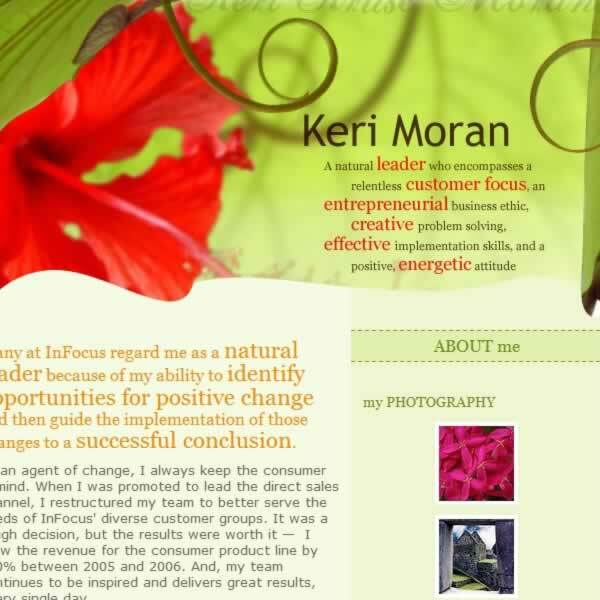 The purpose of the site was to help Keri secure a position at Microsoft, and it worked! 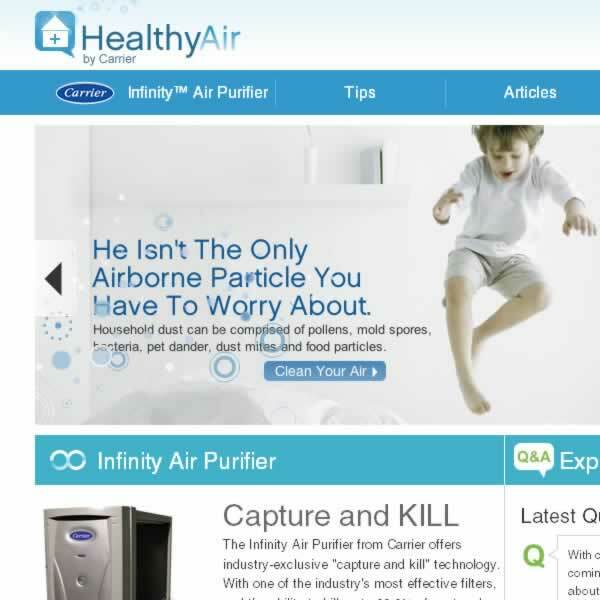 Educates visitors on the health benefits of a cleaner home. This was my first custom WordPress template. 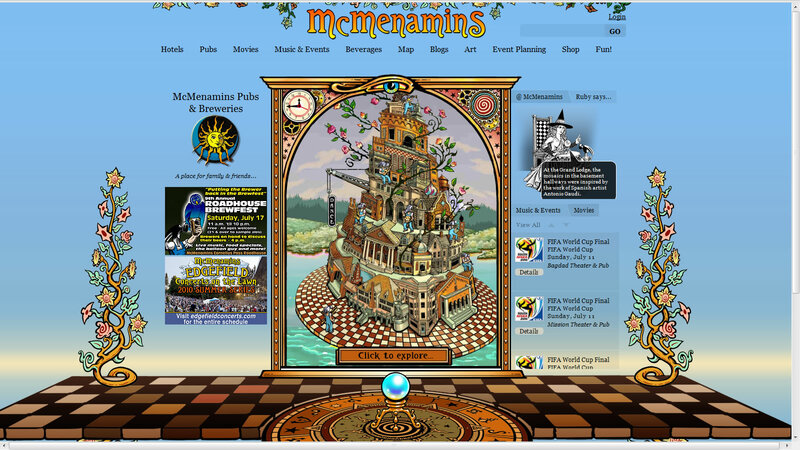 Pop Art provided the design, and I provided a custom theme and admin pages. The template build required a quick turnaround, 5 days, because of late design deliverables. Despite working until 5am a couple of nights, or maybe because of, I was able to deliver the product on time and finished. 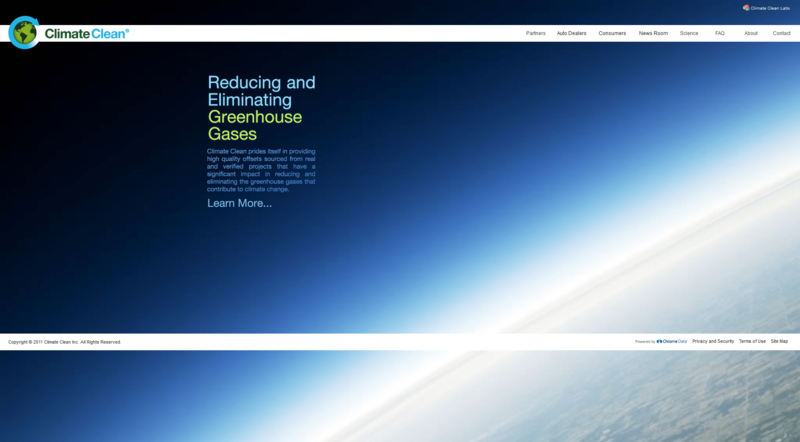 Reducing and eliminating greenhouse gases. 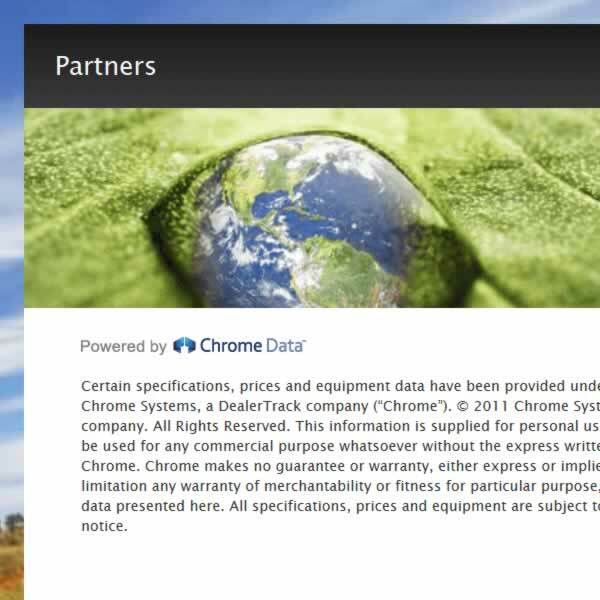 As Web Master for Climate Clean I was responsible for designing, building, and maintaining our corporate and satellite web sites. 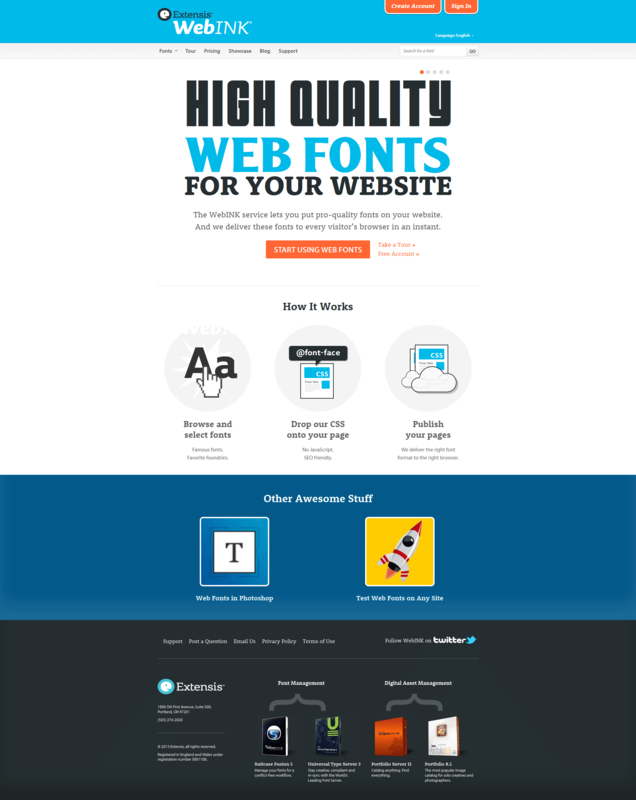 These sites were built to use WordPress as a management system with custom built and designed templates. In addition, I also designed the corporate identity systems, and kiosks for use in auto dealerships. 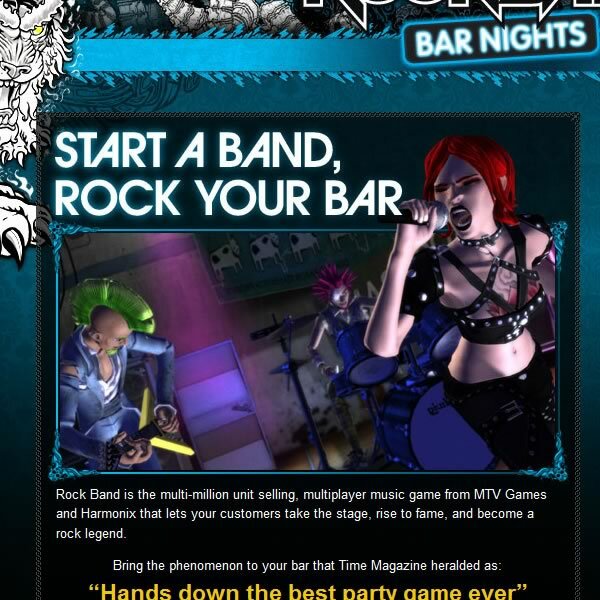 Host a karaoke style Rock Band experience. I worked with a PHP back-end coder to develop a custom website for Rockband. 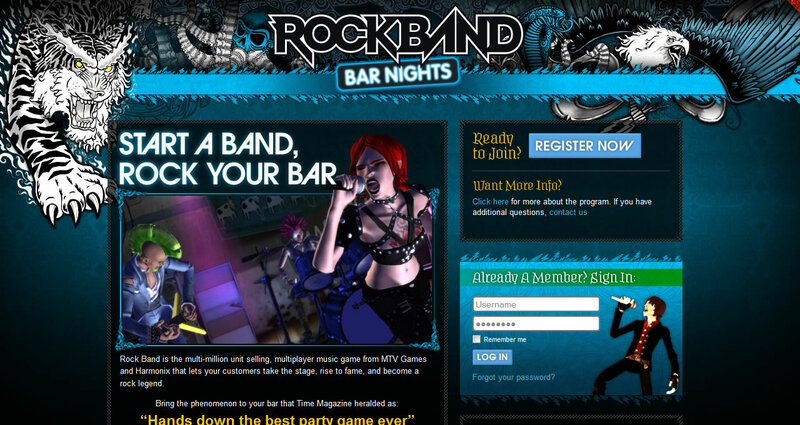 The site’s purpose was to be a tool for bars to host Rockband themed events. 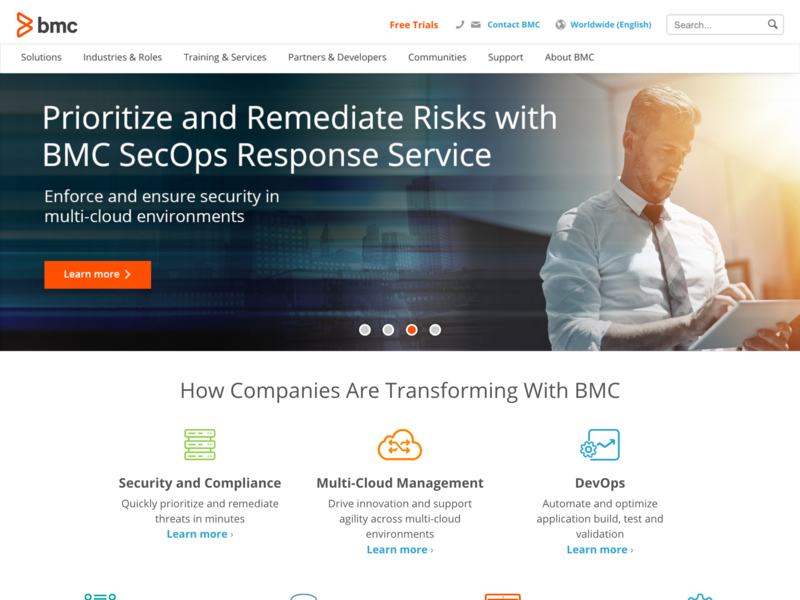 It was built using Drupal and contained many custom templates, jQuery plugins, and admin customization to achieve the desired look and feel. 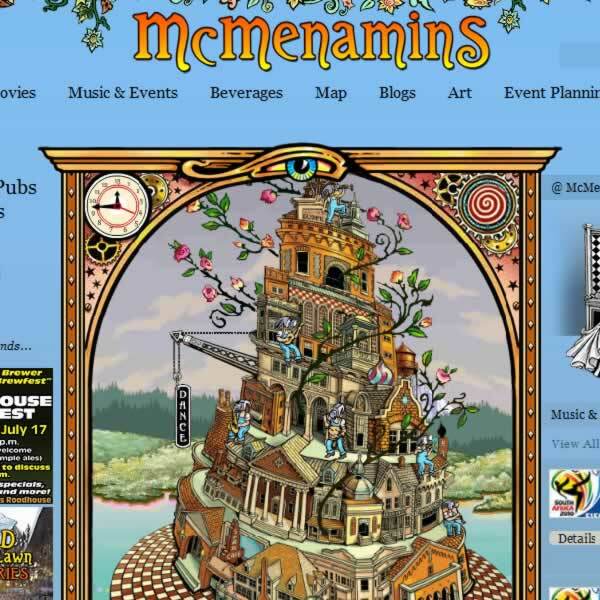 A neighborhood gathering spot throughout Oregon and Washington since 1983. The Perros Project improves the lives of the many dogs living on the street of Huanchaco, Peru. 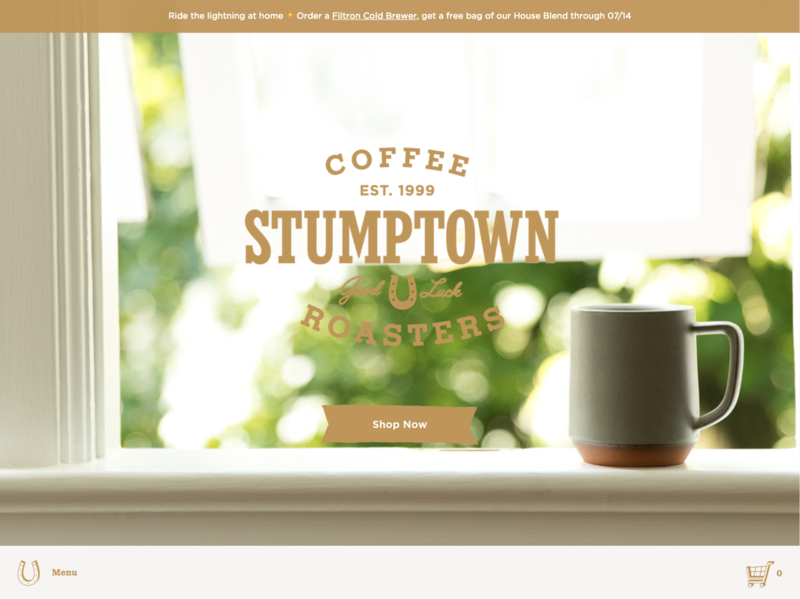 I built a WordPress template based on an existing purchased HTML template. For non-profit websites I work towards a goal of education, and the potential of having the client maintain the site on their own. We formed a great relationship, and I continue to work on other project for this client. A cosmetic and laser center in Nashville. This project was my first freelance collaboration with another designer, Valerie Job. She provided the client and the designs. Then it was up to me to develop a WordPress template. I used Fireworks for image slicing and optimization. The build required hand-coding CSS, HTML, and PHP as well as some custom functions. 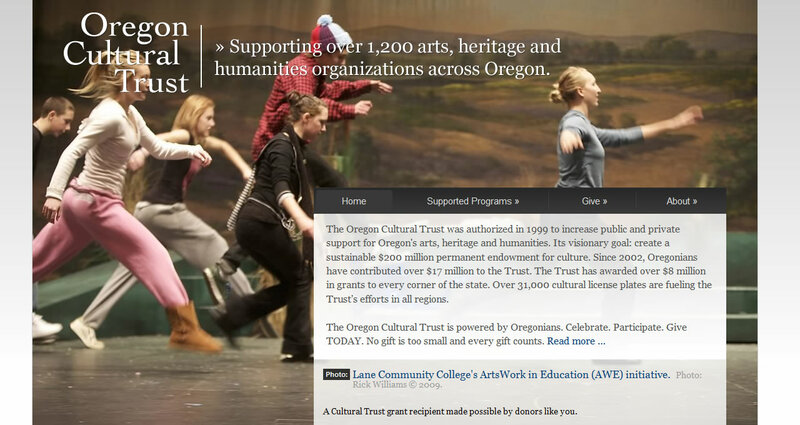 Oregonians, developing and sustaining the arts, heritage and humanities. 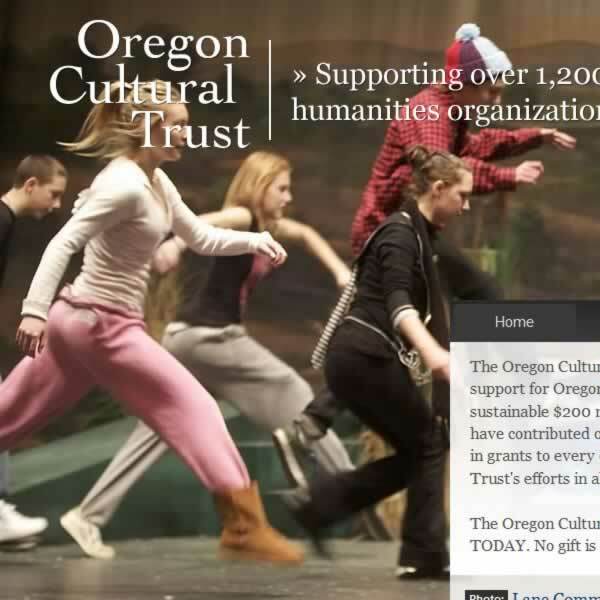 I was given the job of redesigning and recoding the Oregon Cultural Trust website in order to educate and promote donors to the program. This involved meetings with the client, design proofs, and finally mocking up web pages for their website. Fosters Oregon’s famously high quality of life. 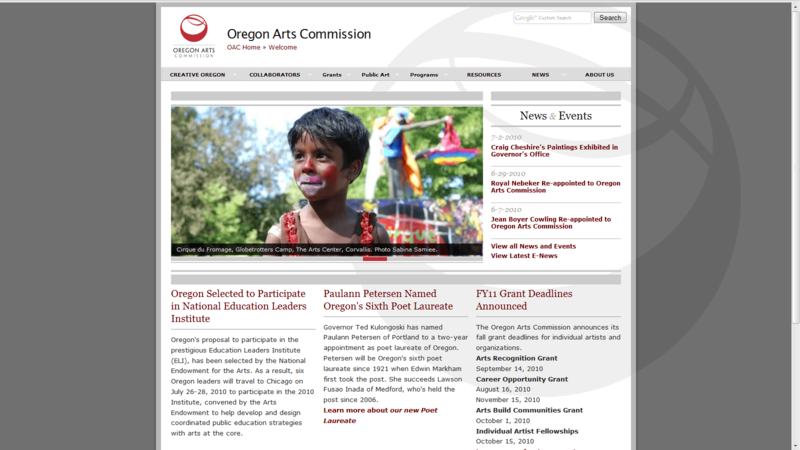 Freelance contract front-end development and design for the non-profit site, Oregon Arts Commission. 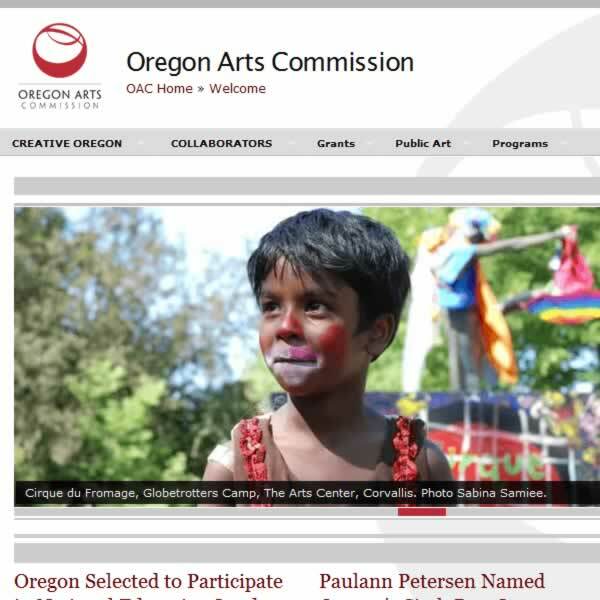 I worked closely with representatives from the State of Oregon, as my clients, and generators of the site content. 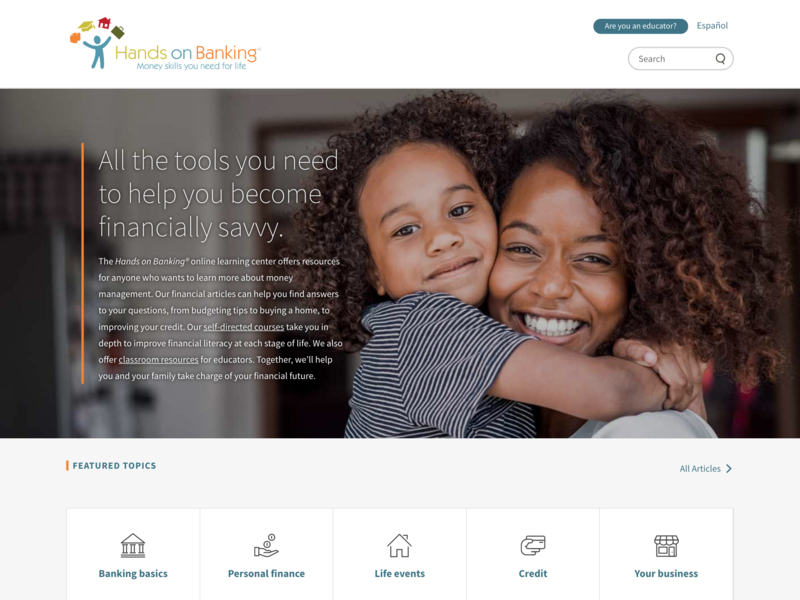 This project encompassed a full redesign, entirely new content, integration with other systems, and many UI enhancements including some custom jQuery functions. 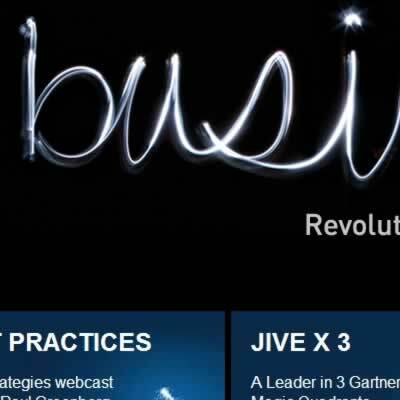 Communication and collaboration platform for modern, mobile business. I worked as a contractor for Isite Design along with Petra Gregorová and Alex Mahan. Tasks were divided evenly among us as we designed and coded menus, jQuery plugins, graphics, and whatever was needed to reach our goal. 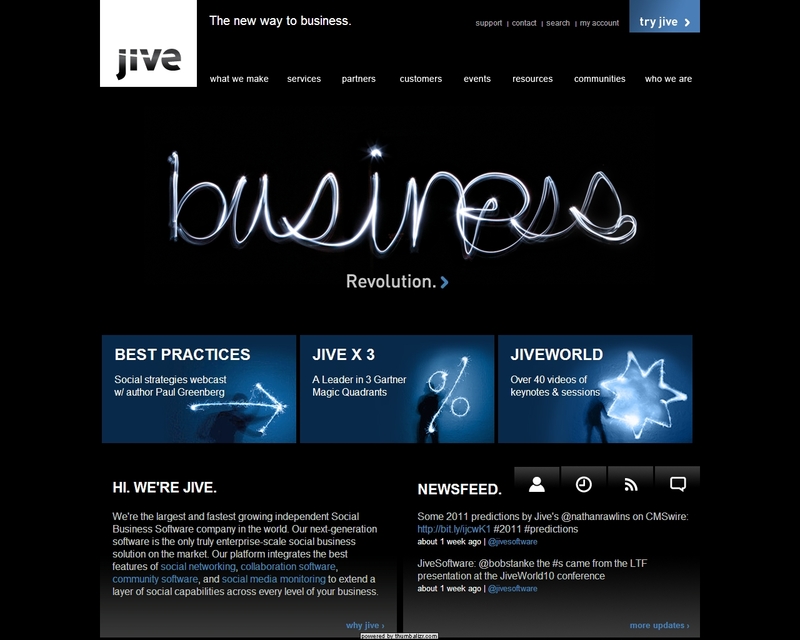 This was a great collaboration effort, and Jive Software remains one of the best companies I’ve ever worked for. 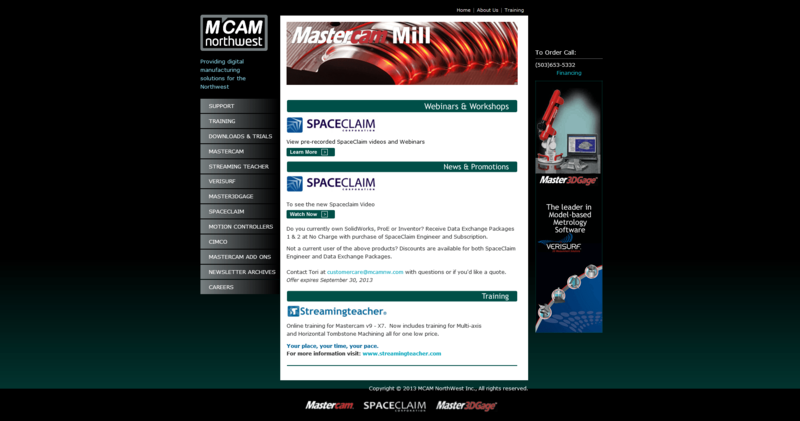 Products, services and training to Engineers, Designers and Machinists in the manufacturing industries. 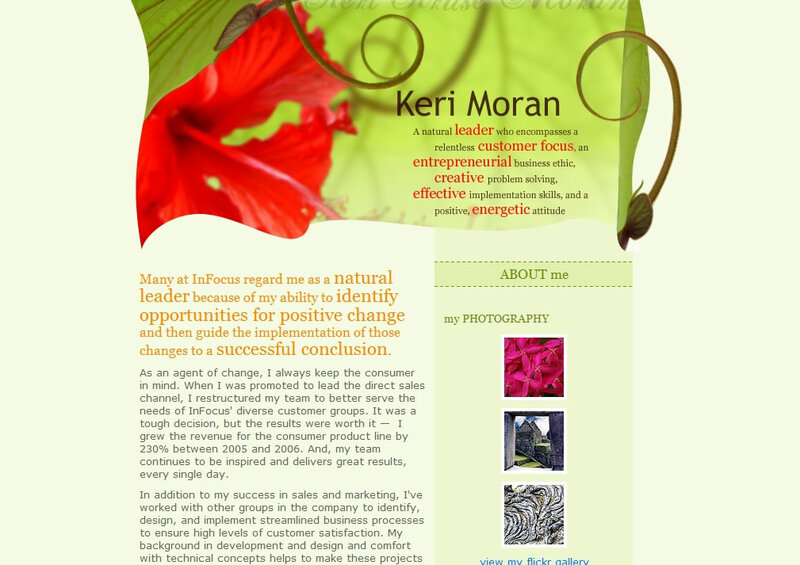 This is a custom WordPress template design in which I collaborated with designer, Valerie Malcolm. 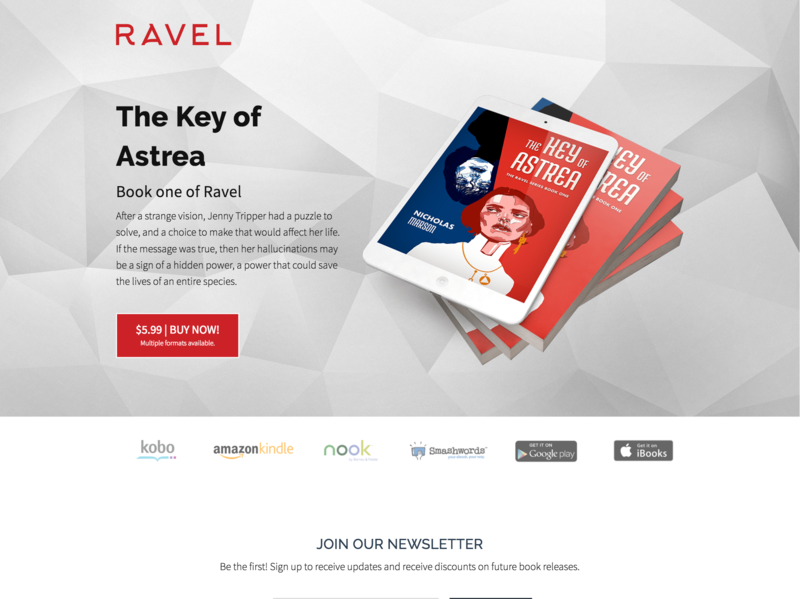 Valerie designed the look and feel of the site and I built the WordPress template. I was responsible for the front-end development of the WebINK application user-interfaces and marketing pages. From pitch to deployment, I wrote all the HTML, CSS/SCSS, and jQuery in a Java environment. 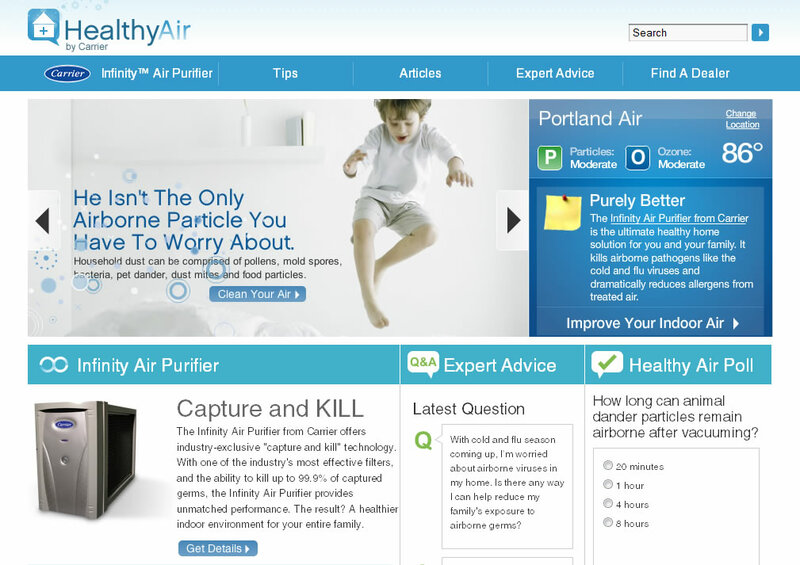 The website featured responsive design, HTML5, CSS3, speed and search engine optimization.practices. 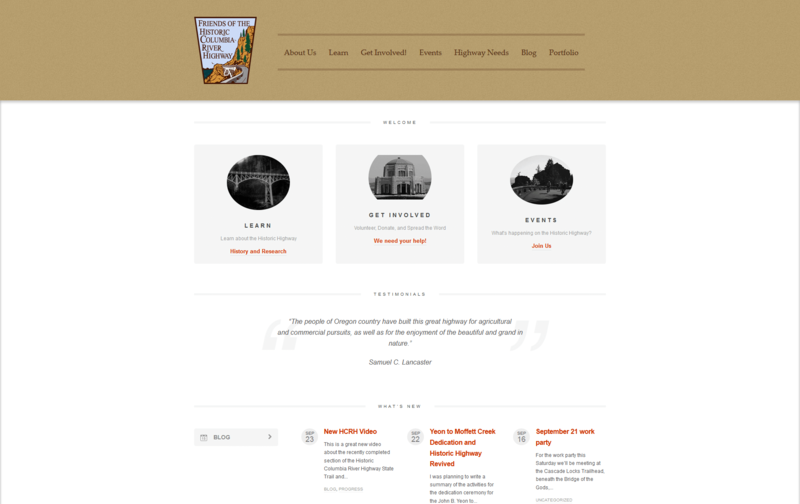 Supports the restoration and reconnection of the historic Columbia River highway. I counseled the HCRH board in available options. 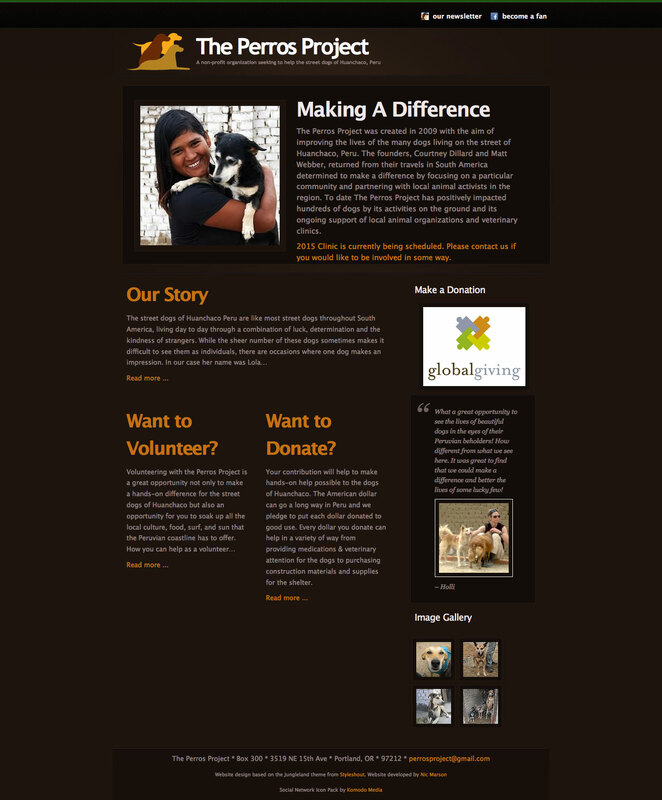 I helped them choose a Wordpress theme, then I set up and configured their website. I built user-interfaces from images and wireframes. 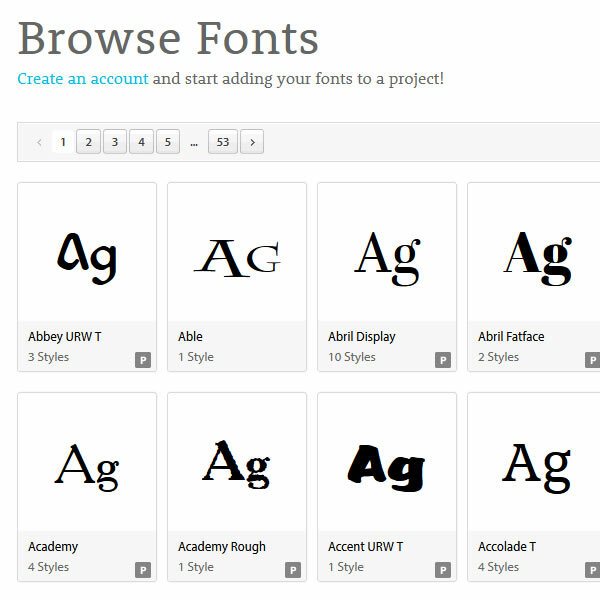 I had ownership of the portal theme, templates, and styleguide. I used Sublime Text to code and Grunt to build. I designed directly in the browser using the Twitter Bootstrap framework and SCSS. I encouraged responsive design, accessibility, and more efficient coding practices. 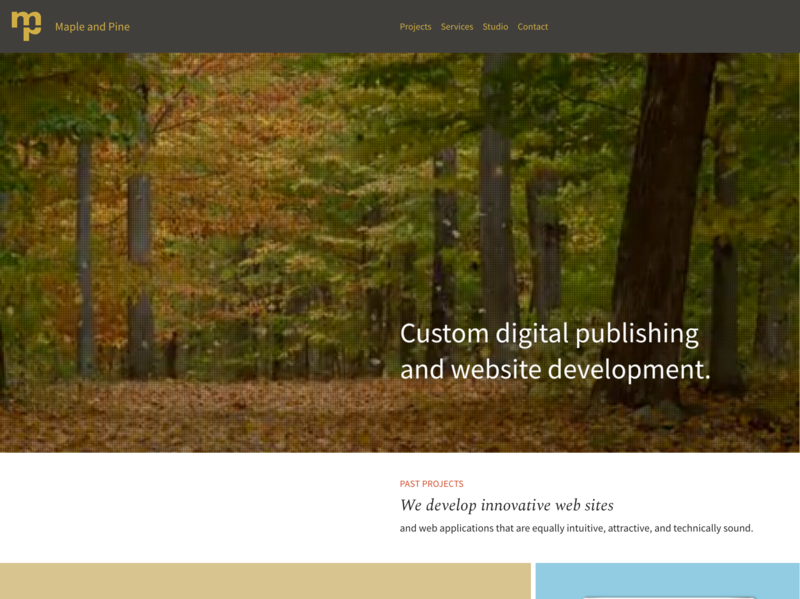 Custom digital publishing and website development. We develop innovative web sites and web applications that are equally intuitive, attractive, and technically sound. We work with you to plan, build, and launch your website with a strategy for success. 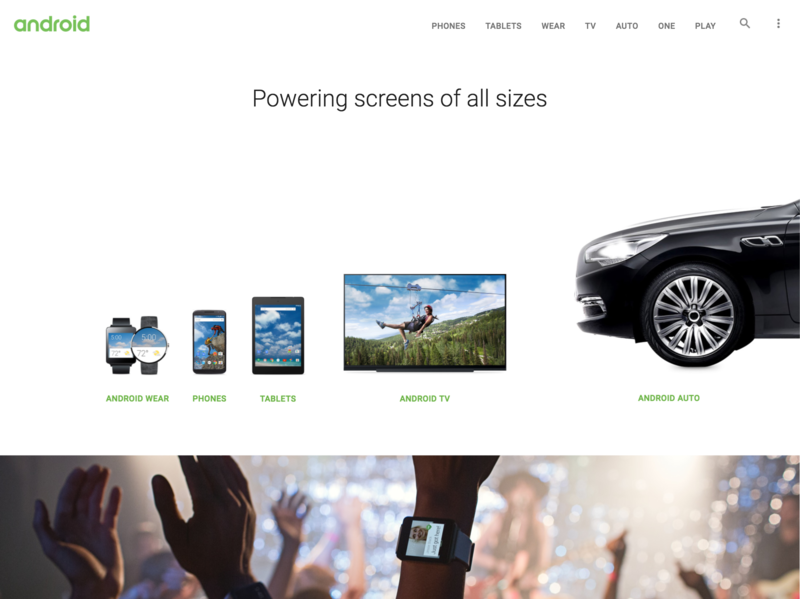 See what’s new with Android - from phones to watches and more. 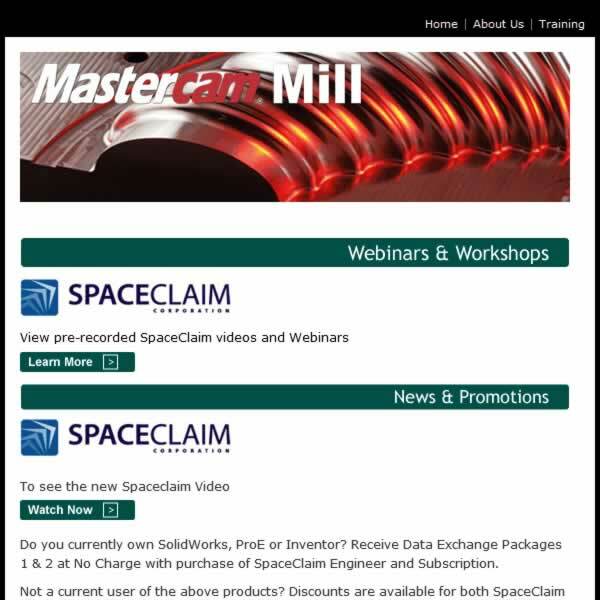 Visit the official site to explore and learn. Manage your Toyota Finance account. 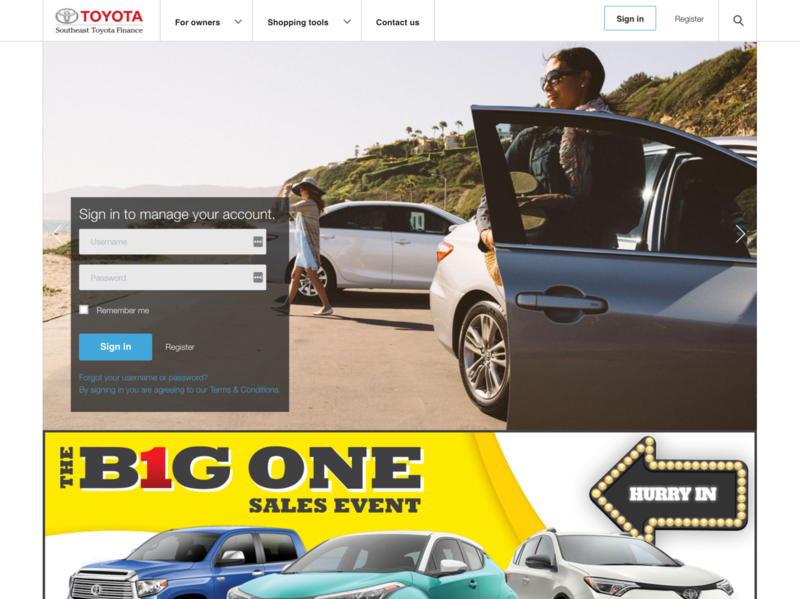 The official website of Southeast Toyota Finance where you can manage your Toyota Finance account, make payments, browse Toyota models and view limited time offers. 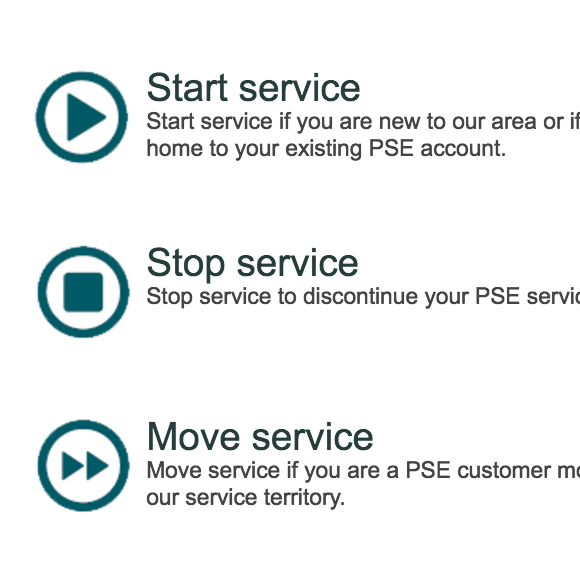 Start, stop or move residential energy service. 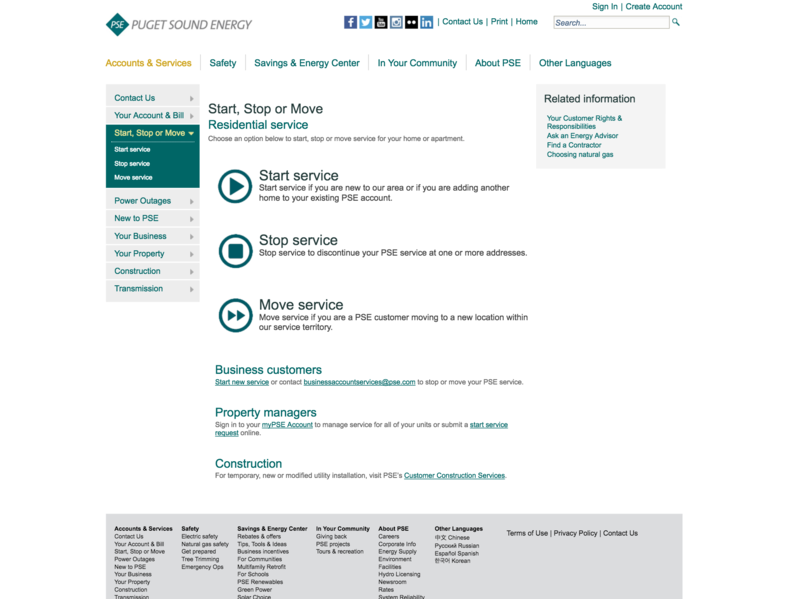 A web form that guides the client through the process of starting, stopping, or moving their residential energy service. Upload glucose data from a Dexcom CGM device and then view the data in easy-to-read graphs. 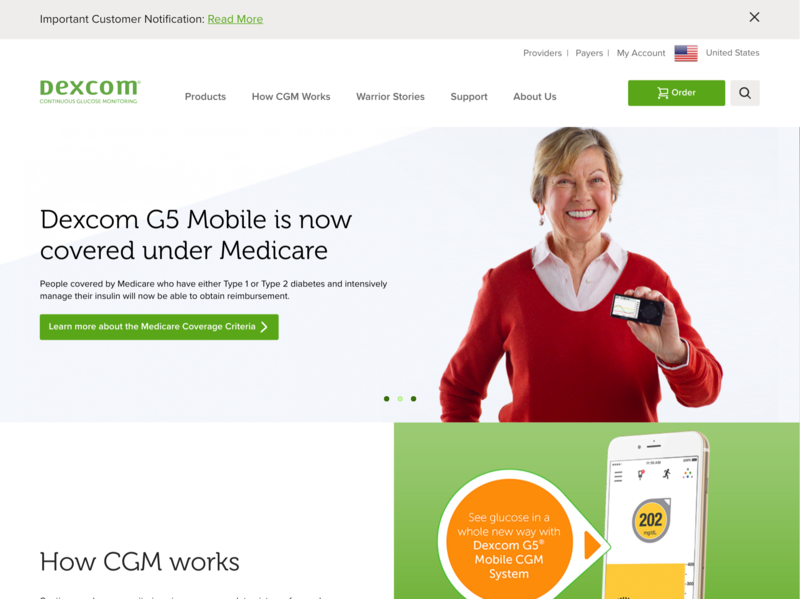 You can view trends, statistics and day-by-day data and then email them to your healthcare professional – right from the Dexcom CLARITY® webpage. West Michigan health care services. 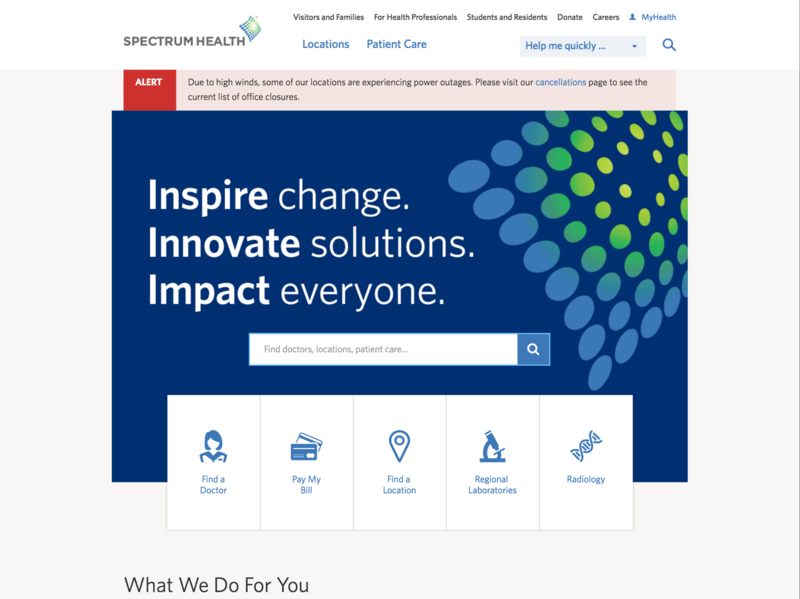 Spectrum Health, based in Grand Rapids MI, is an integrated health system with teams of nationally recognized doctors and providers. Our facilities span over 13 counties throughout West Michigan. 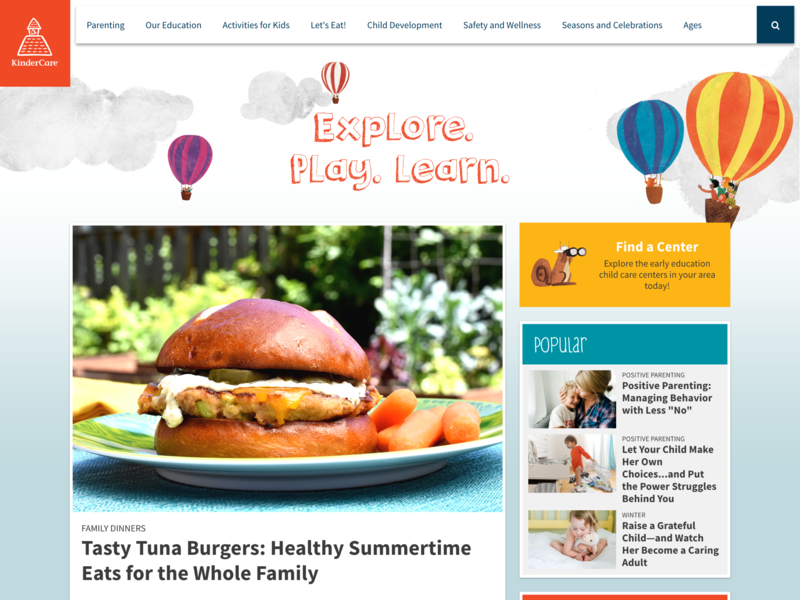 Read KinderCare’s take on child health, nutrition, safety, parenting, early childhood education and more. Join the discussion! Child care benefits for the workplace. 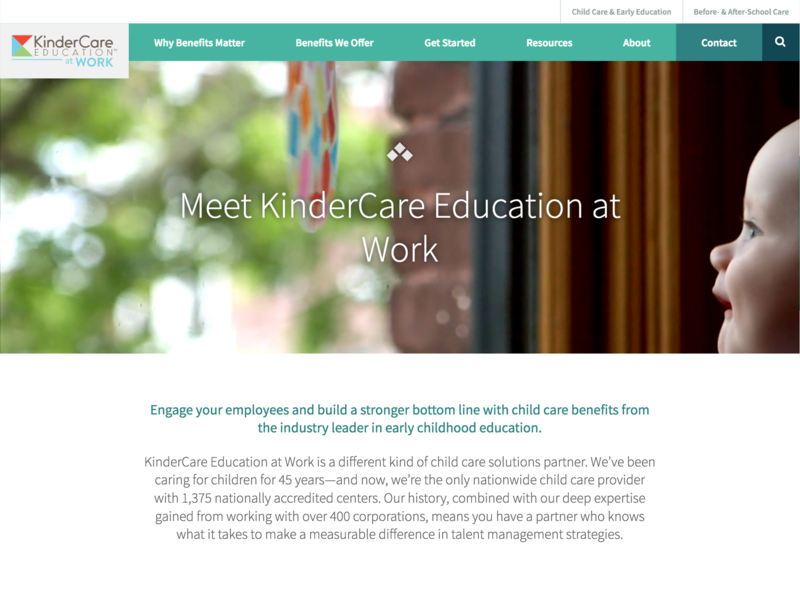 KinderCare Education at Work is a different kind of child care solutions partner. We’ve been caring for children for 45 years—and now, we’re the only nationwide child care provider with 1,375 nationally accredited centers. 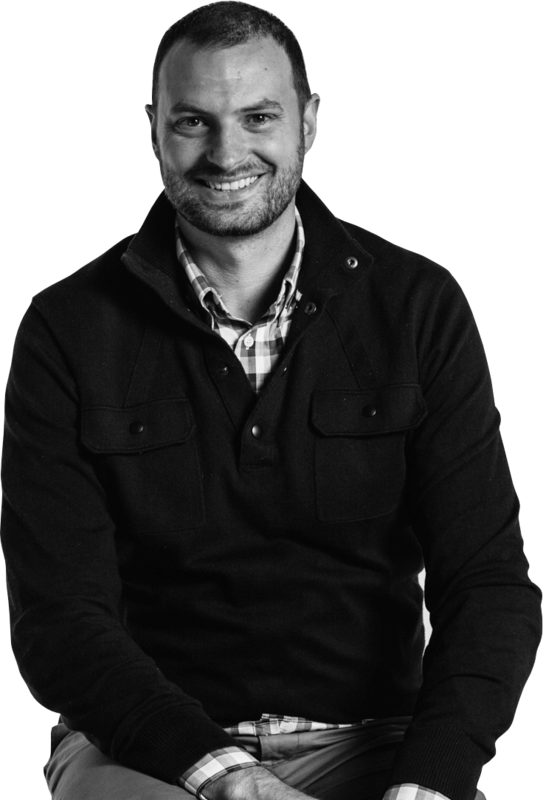 Our history, combined with our deep expertise gained from working with over 400 corporations, means you have a partner who knows what it takes to make a measurable difference in talent management strategies. Jenny lives with a ghost named Sally. Her family is cursed, she suffers from hallucinations and schizophrenia, and no one has lived passed the age of thirty-nine. Days before her seventeeth birthday, with her mom in the hospital, and her fate determined, a mysterious puzzle arrives to change her destiny. A cryptic message suggests that these curses are symptoms of untapped powers. Jenny must solve a puzzle to join a space-faring corporation called Skalla Enterprises. She encounters giants and aliens, and people with powers over the physical world. A great destiny awaits her … if Jenny can survive the encounter. 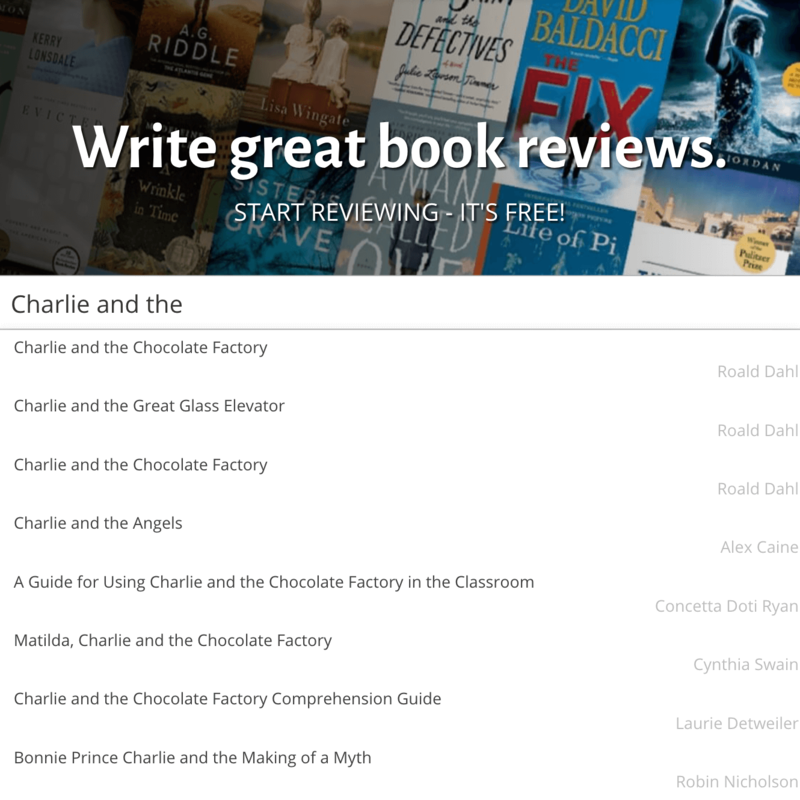 The easiest way to write a book review. 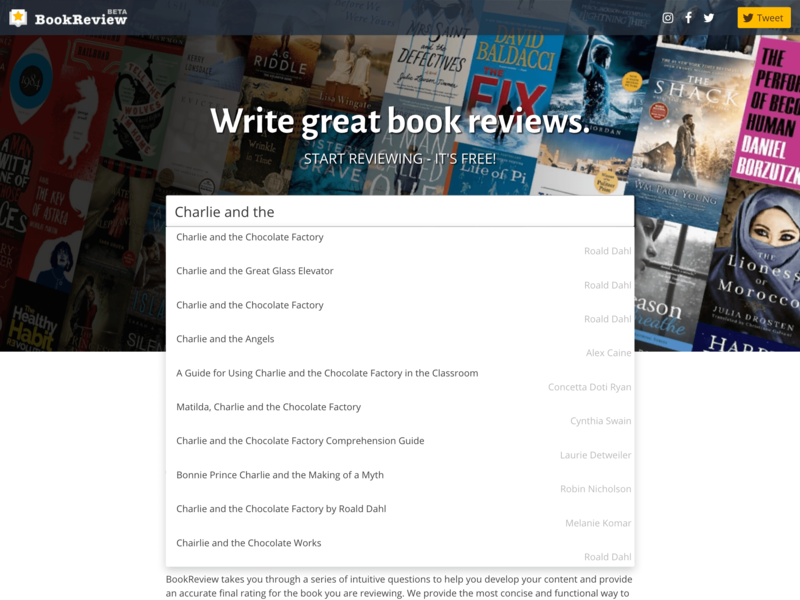 Authors need book reviews, and readers need an easier way to write reviews. This step-by-step form results in a ready-to-post Amazon review.